Our story began in 2012 with the simple idea to create games that enhance the overall player experience of online casinos. Now we are an independent casino game supplier developing slot games and a Remote Gaming Server (RGS) with offices in Stockholm and Malta. The strategy has been the same from day one – to create unique high end productions. We are not only bursting with ideas, we also have the knowledge and know-how to execute them full circle. Our team has years of experience in gaming and game development and all game and platform development is done in-house. Today we are live on hundreds of sites and are not afraid to undertake new opportunities. We are licensed in Malta and UK and certified in multiple jurisdictions. We are long term and have an aggressive regulated market growth strategy.  We Thunderkickers have a real passion for games. We put in a lot of effort and soul to make the mechanics, graphics and audio work seamlessly as a whole. Our wish is to create amusing slots that leaves no one unaffected.